Firstly, a massive thanks to everyone that voted for us in the GABS Hottest 100. We were as intrigued as anyone, this was always going to be interesting and it was good to see some new faces in the crowd. 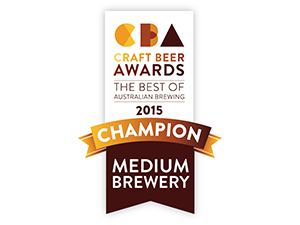 We’re stoked that we placed five beers in the 100, thank you again to everyone that voted for us. We didn’t want to funnel the votes towards two or three beers and so entered a few. We’re proud of them all and so it felt wrong not putting them forward. There’s a child analogy I’m sure. But as we see it, there were plenty of highlights. We were the 4th most voted for brewery in the country. Future Factory was one of the highest limited releases, for a one-off beer to be voted gives us enormous pride. The vote conversion on that is very high –clearly our voters love a limited release! 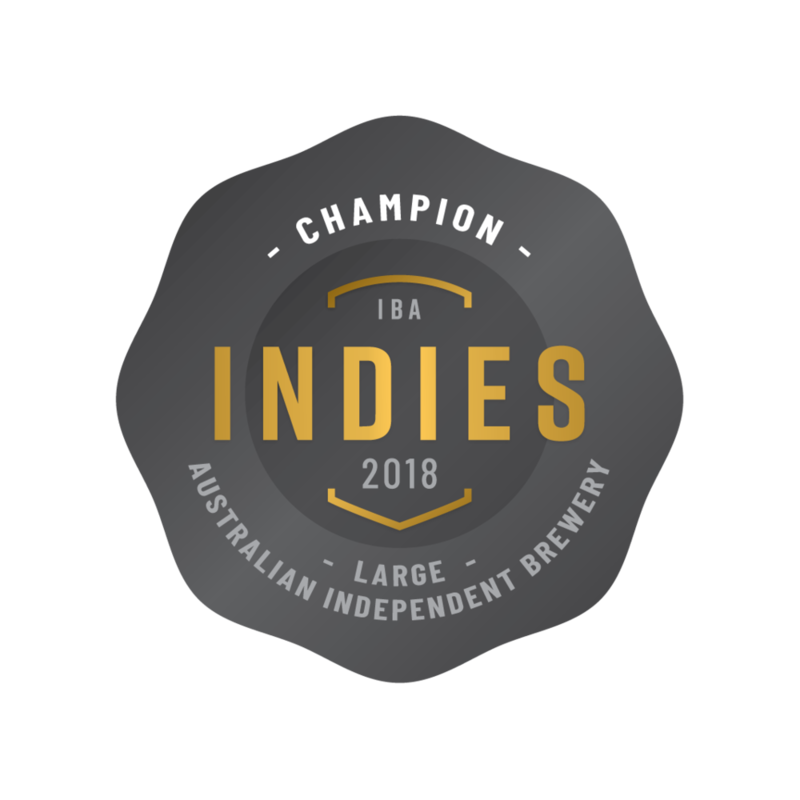 The vote isn’t the be all and end all, and lets face it, it’s all a bit of fun but to be voted 4th most popular brewery and have three beers in the top 21 is not bad for a local independent (that supports independents). We’re already up and running for 2018 having released two of our keg only limited releases – Sunstroke & Twisted Melons. We have a new brew in the pipeline for a bigger release which we’re excited about. More details on that one to follow shortly. The Hottest 100 wasn’t the only comp going on last weekend. Hopquest 2.0 took place at Beer Deluxe in Fed Square in Melbourne. A massive thank you for everyone that attended. It was a great day filled with amazing beers! The competition was tight and all the brewers put forward beers of a new level. We were runners up on the day with Hop Nation pipping us for the top spot. Congrats to them. Sunstroke will have to be the best New South Wales beer for this year’s Hopquest! We are getting out and about more and more. Last year we attended or hosted an epic number o events and we want to push that further. Keep an eye on our Facebook page where we share tastings, tap takeovers, dinners, brewery events and of course limited releases.We'll put a few on instagram and of course here but for most things FB's the way to go. Thanks to everyone that messaged us after our last blog. Super interesting to hear your thoughts. We'll reply with some actions in due course but keep them coming. Slack has been a channel that we're investigating and so that might become a thing for the subscribers. Talking about feedback, we’ve had some chat around our launches, so this year we’re going to continue to improve to make sure as many people get a chance to get their hands on our limited releases. What that means will see bigger releases and more events!